In 2007, El Paso businessman Paul L. Foster donated $50 million to help create the Paul L. Foster School of Medicine at Texas Tech University Health Sciences Center El Paso. His gift has also funded the tuition of more than 140 medical students, known as the Foster Scholars. This academic year, the Foster Scholars program has awarded 90 students scholarships totaling $1.8 million; 78 students have received $15,000 Foster Scholarships, and 12 students have received $1,000 scholarships along with a non-resident tuition waiver. El Paso native Samuel Garcia is a Foster Scholar graduating from the Paul L. Foster School of Medicine this May. He graduated from UTEP with a bachelor’s degree in microbiology. Garcia said he was inspired at a young age to pursue medicine, when he witnessed first responders care for his mother, who had suffered a heart attack. Thanks to the support of the Foster Scholars program, Garcia said he has been able to focus on serving his community at Centro De Los Trabajadores Agricolas Fronterizos, a student-run free clinic he helped found. The clinic serves agricultural farmworkers on the U.S.-Mexico border. Garcia has also served as a firefighter and emergency medical technician for four years with the volunteer fire department in Horizon City, a community of about 20,000 in East El Paso County. 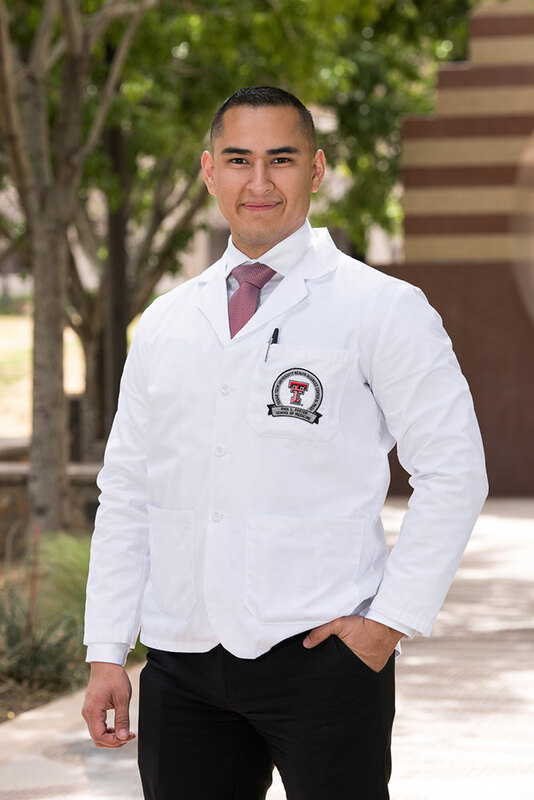 After graduation, Garcia will start his residency in June at the Mayo Clinic School of Graduate Medical Education in Minnesota, where he will study emergency medicine.